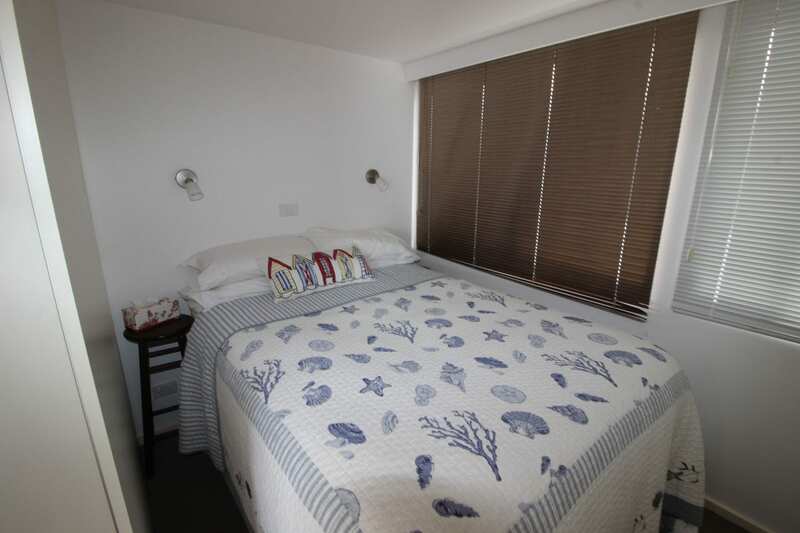 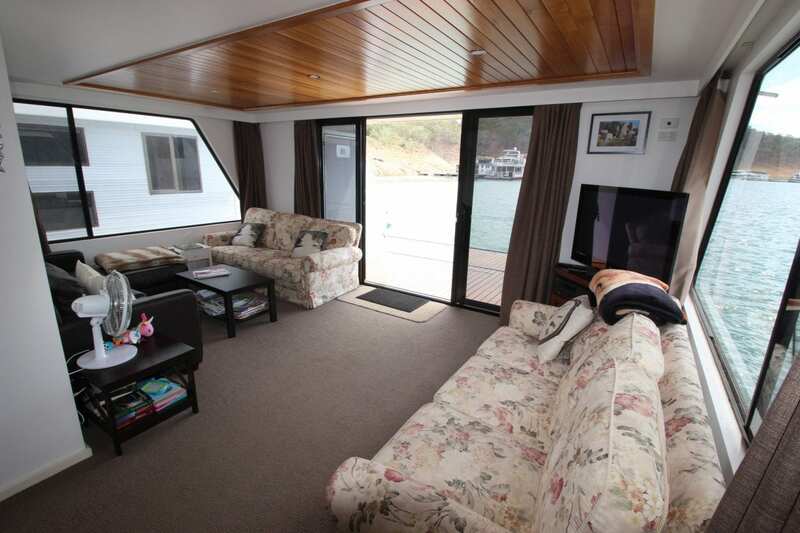 RgBargie was completely renovated in 2015 and now offers 2 good size bedroom with robes and a rear lounge room. 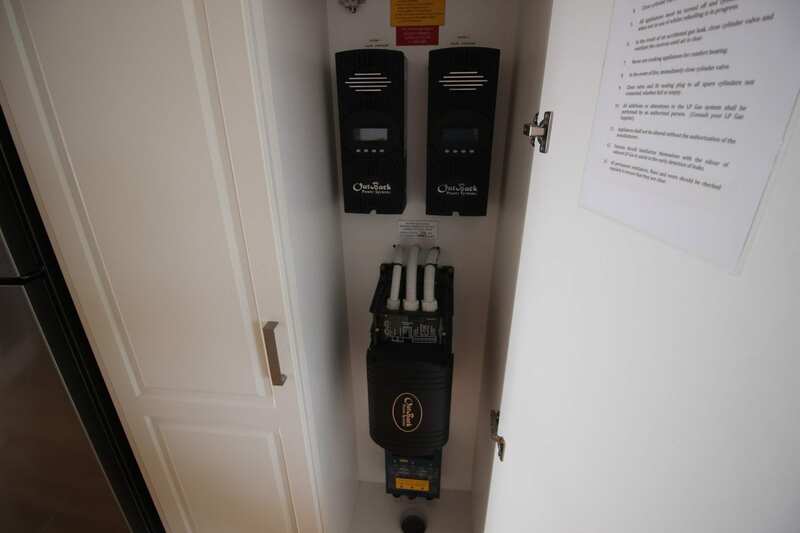 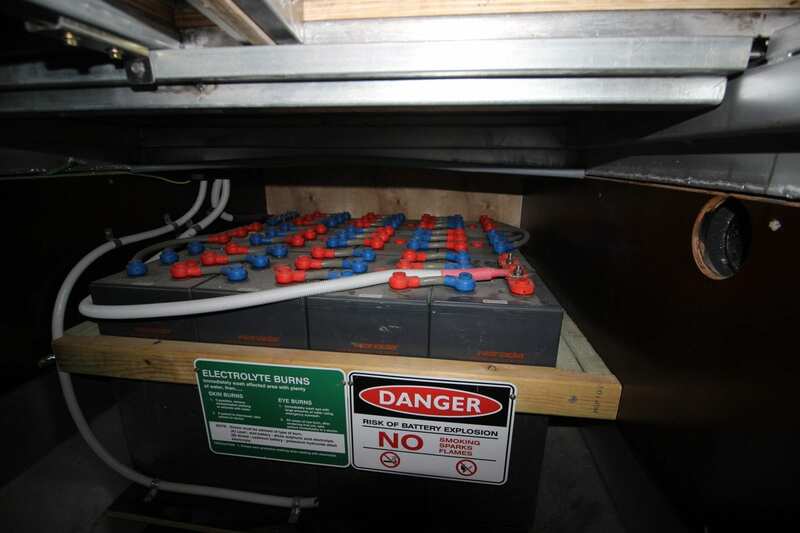 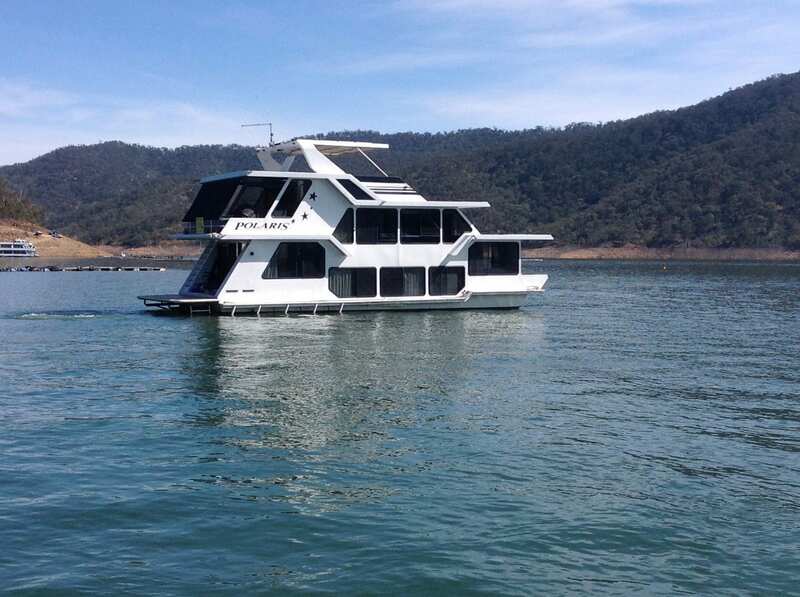 The electrics are impressive with 12 solar panels, 2 outback inverters and a 24 volt battery system. 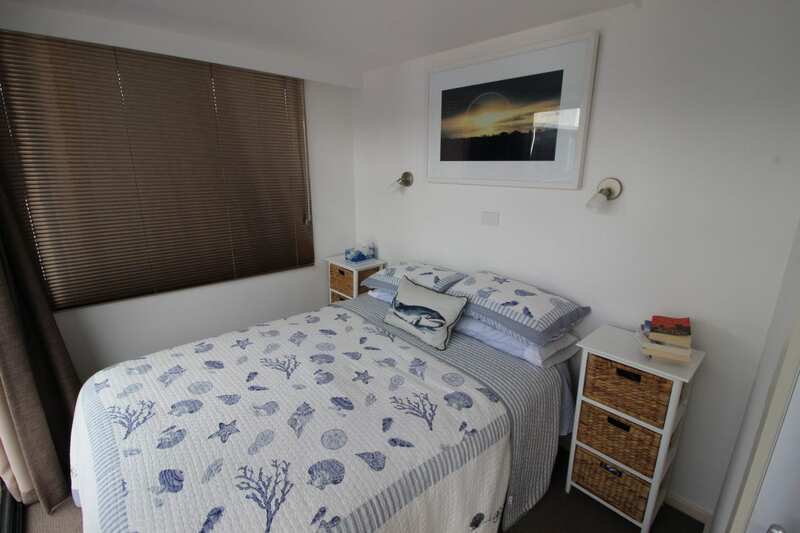 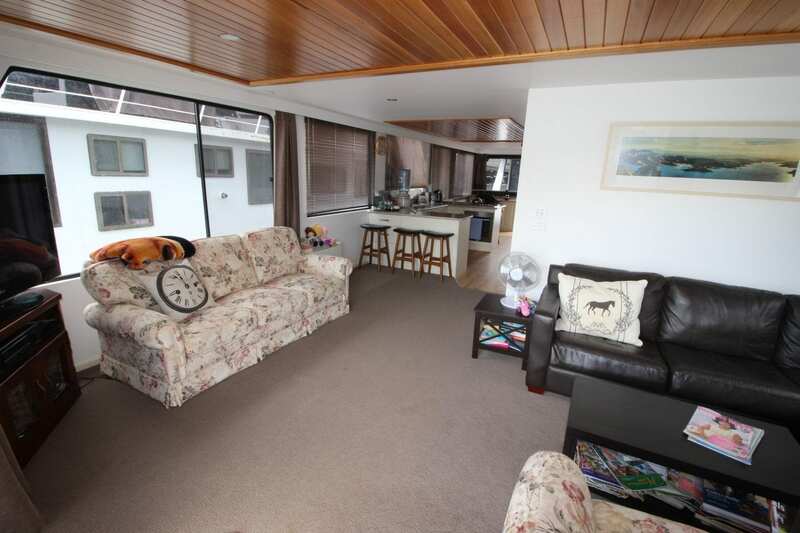 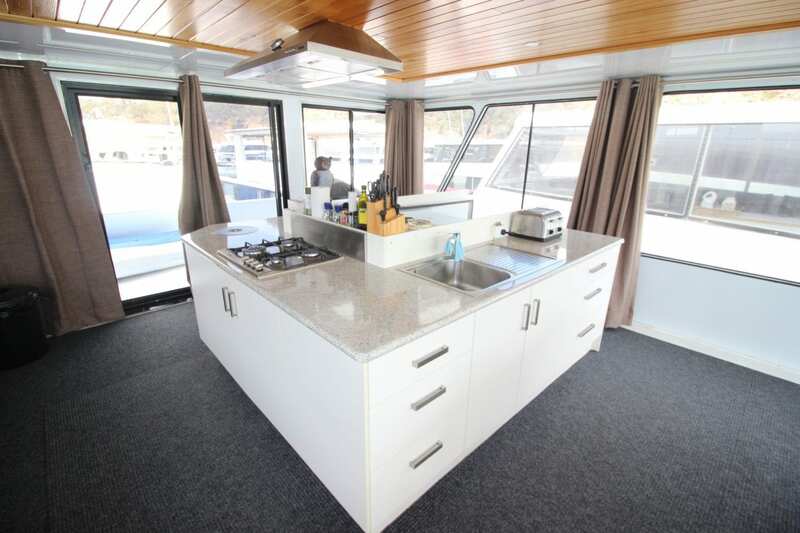 Upstairs has a kitchen and large dining lounge area opening onto a spacious deck area. 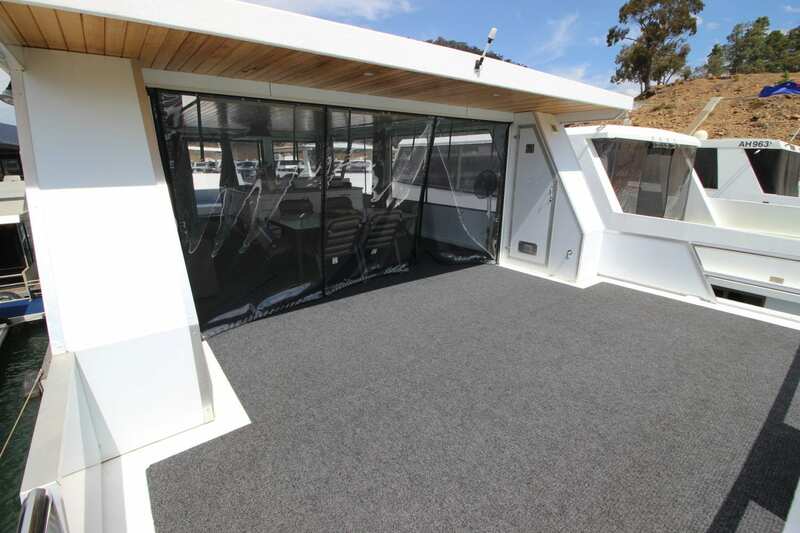 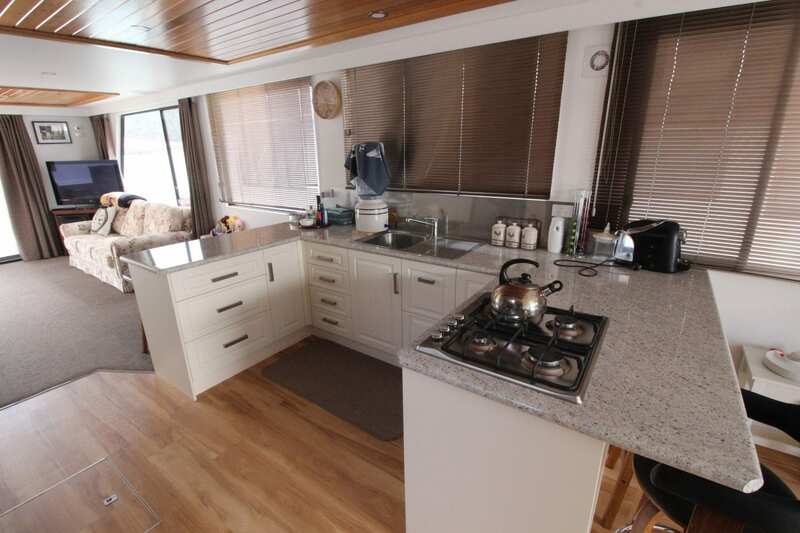 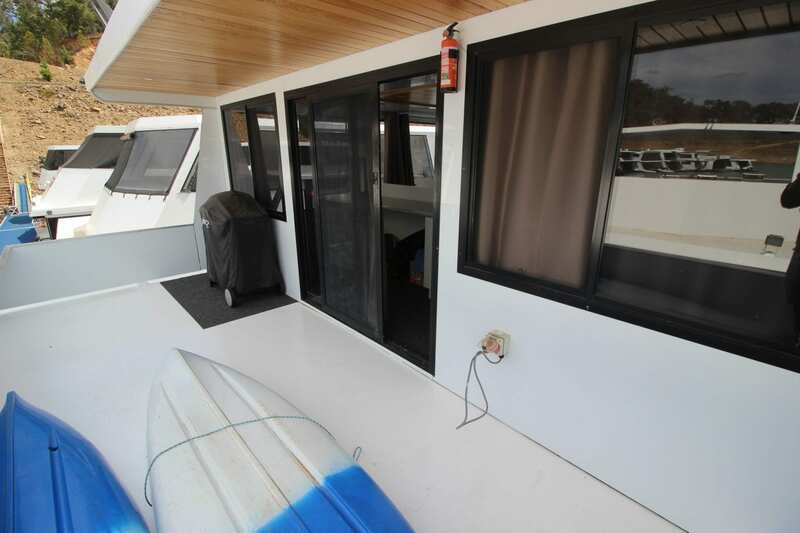 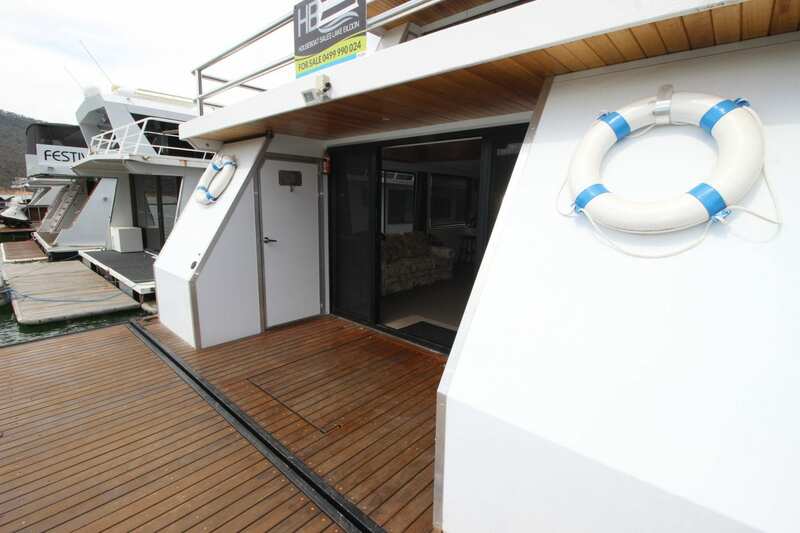 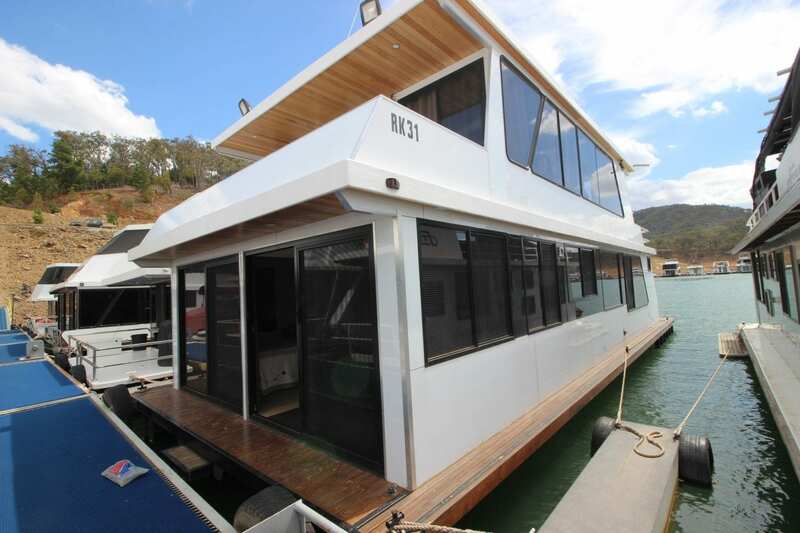 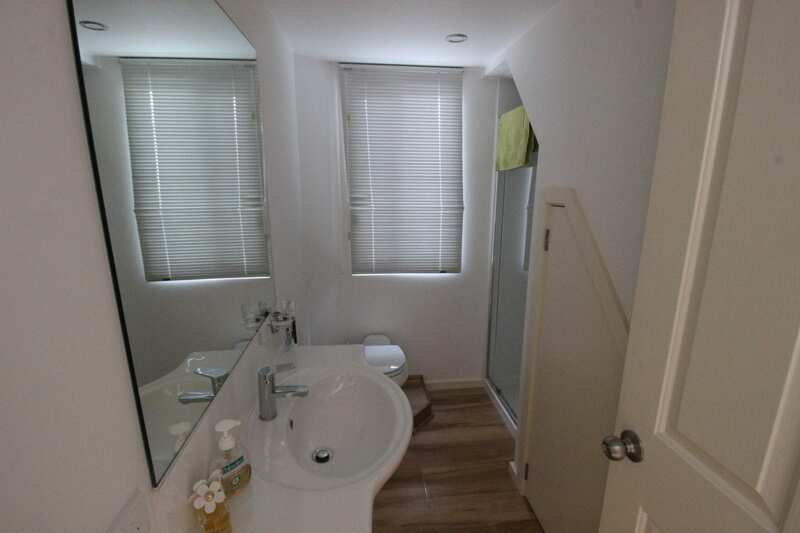 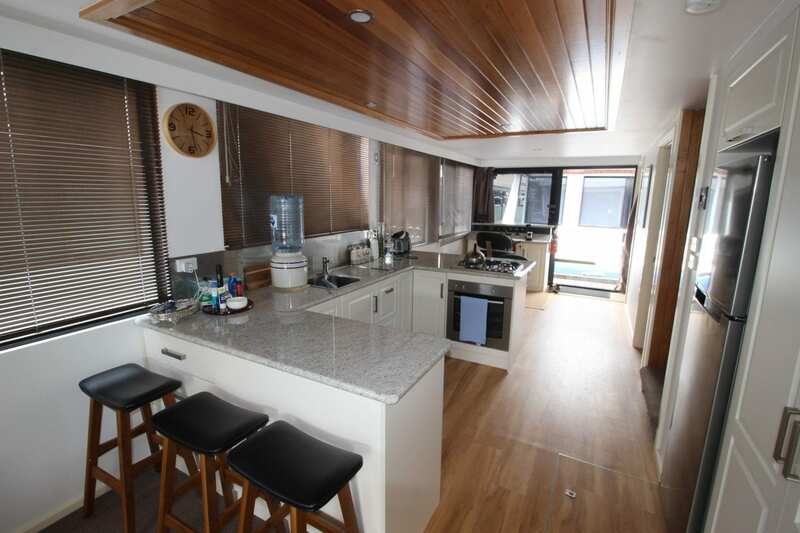 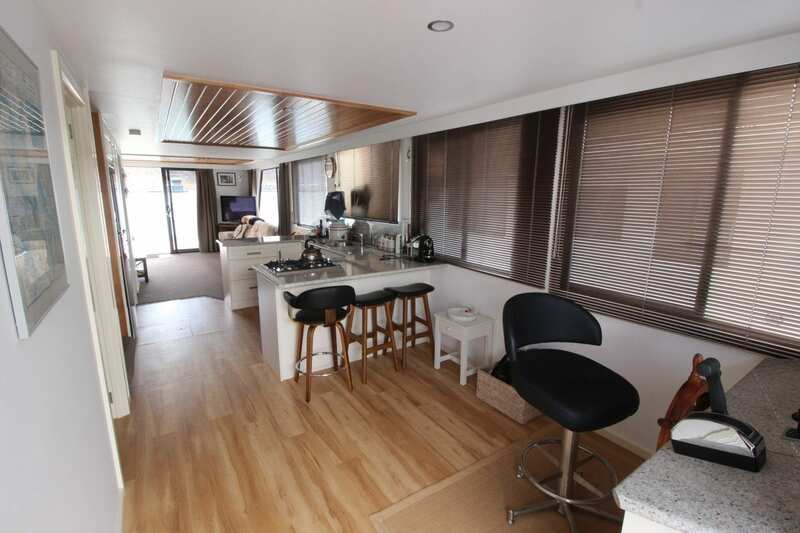 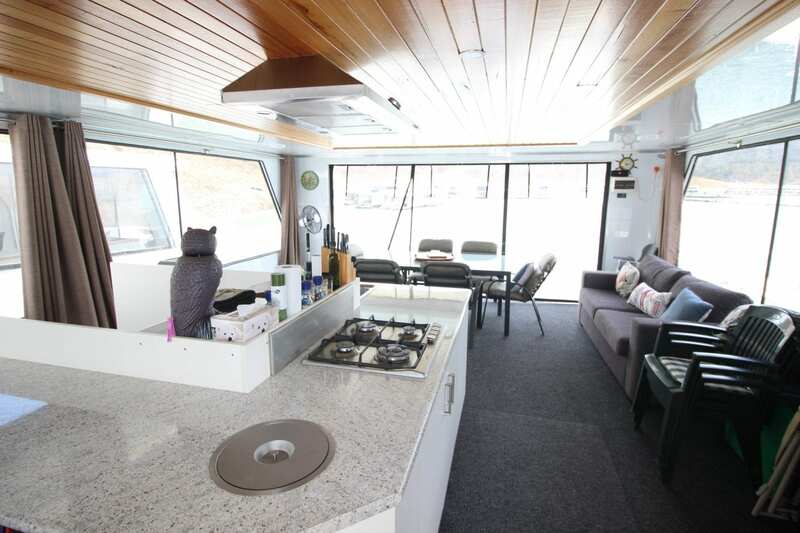 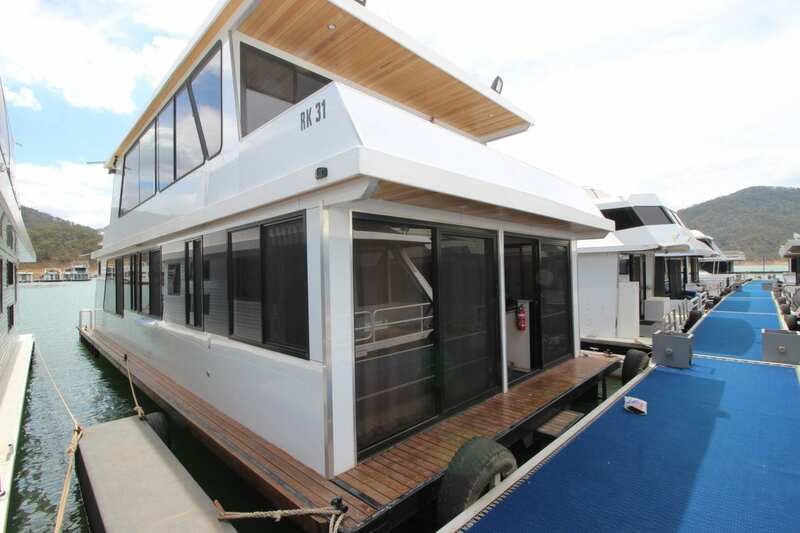 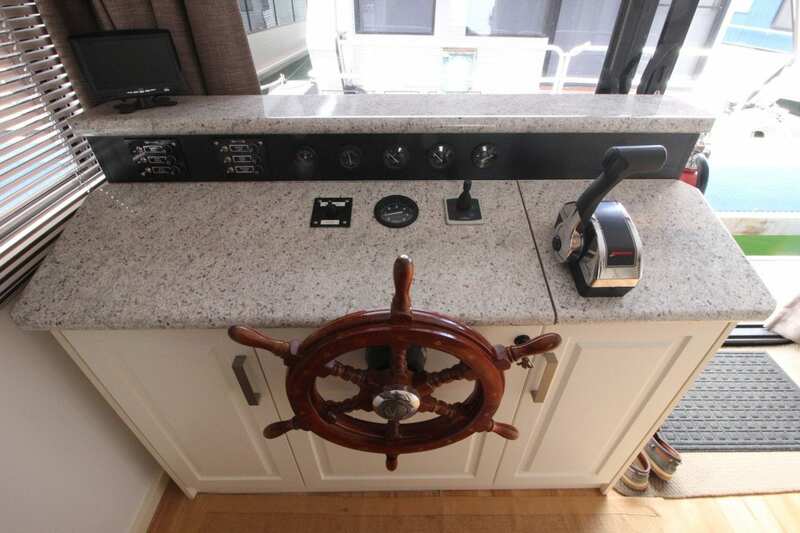 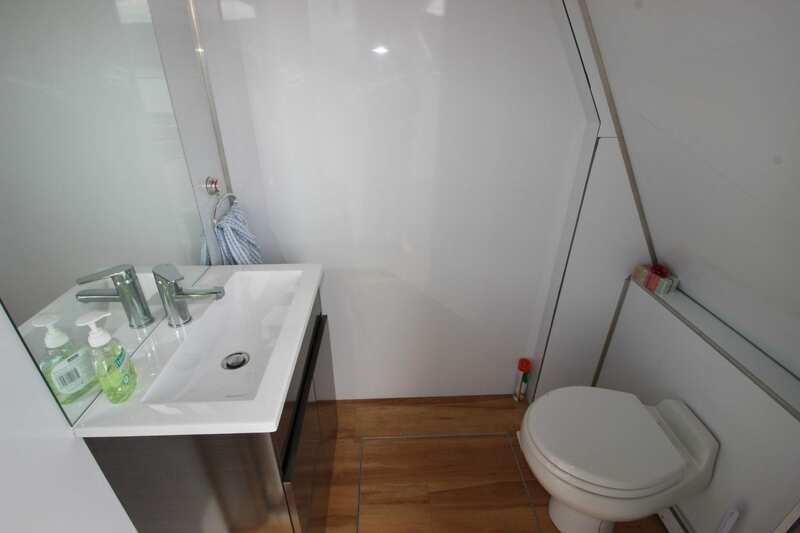 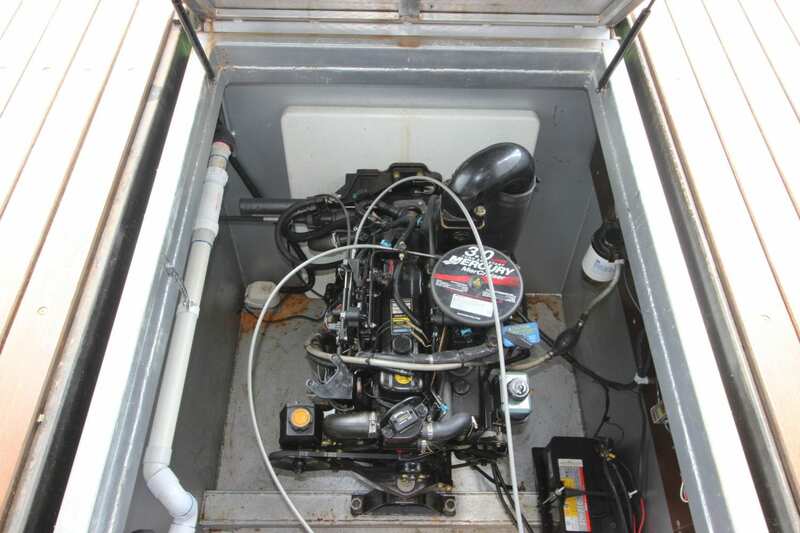 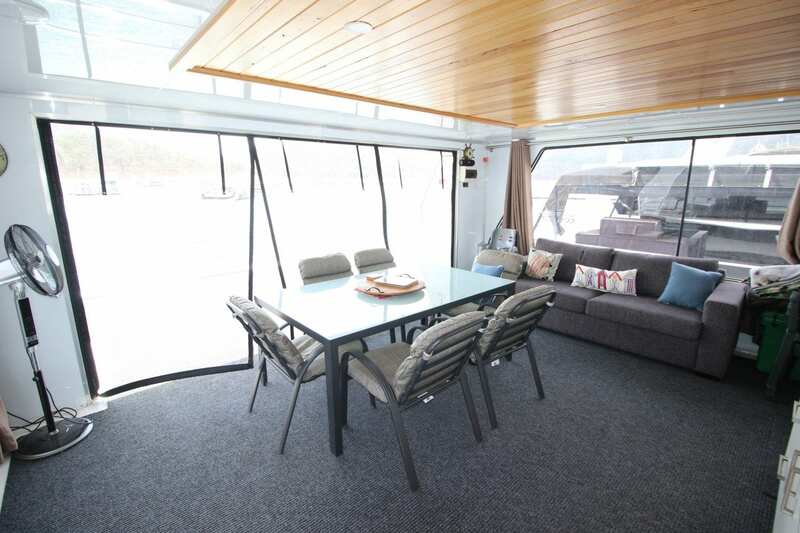 This is a great houseboat that is well appointed and would suit a new family or someone wanting to upgrade.